1.) The one I have and love is the Elizabeth Arden Eight hour Cream (Fragrance Free). 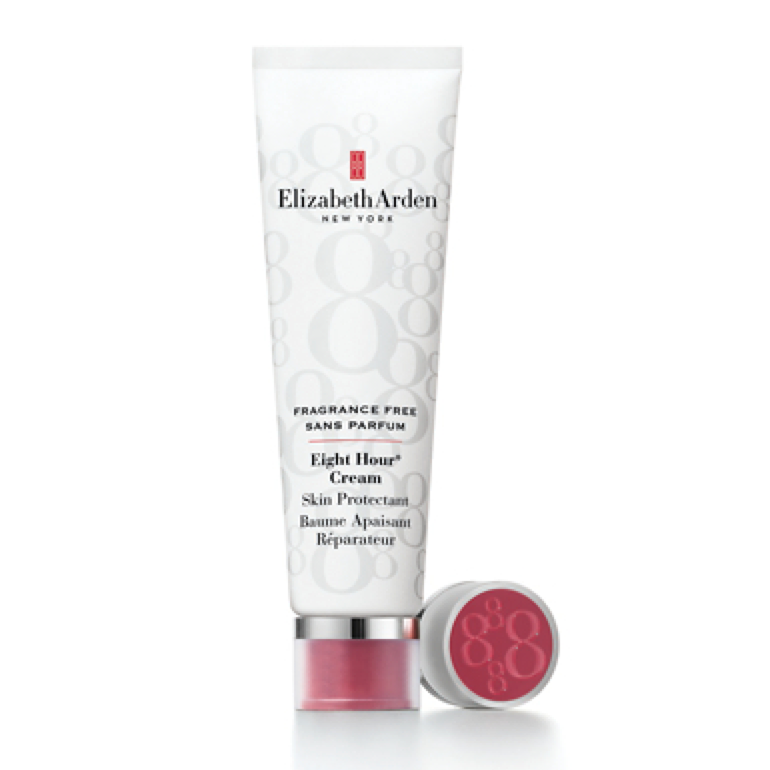 There is also the traditional version, I believe that one is called the Elizabeth Arden Intensive Lip Repair Cream. I must say, I do prefer the non scented version much more than the original one. Let’s be honest, most of the times your lips are extremely dry – are the times when it is either way too cold outside, when you are sick or when you are very dehydrated and nauseous (like after a long party night) – I can assure you that at least two of those occasions you don’t want to put anything on your lips that smells super strong. This is definitely a must have one and it leaves your severely dehydrated lips nice and glossy. 2.) 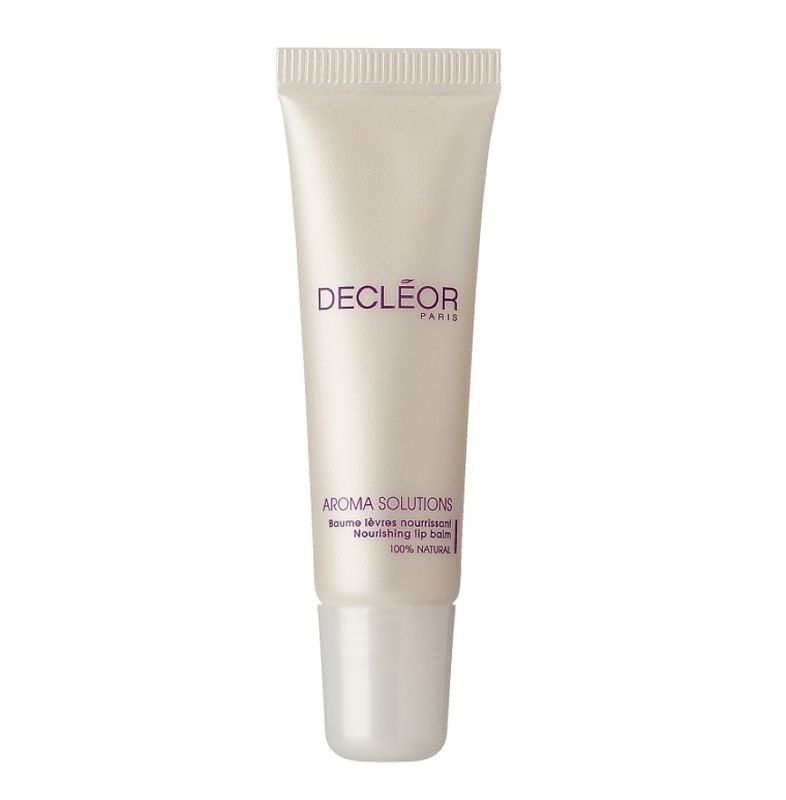 Decléor Aroma Solutions Lip Balm. It is probably my most used lip balm ever. I just run out of mine few days ago and already I miss it and do need to order a new one ASAP. I love the scent. It is so mild and calming. It smells very herbal, but the herbal scent isn’t as strong as the Elizabeth Arden one is. It leave a semi-glossy finish. 3.) 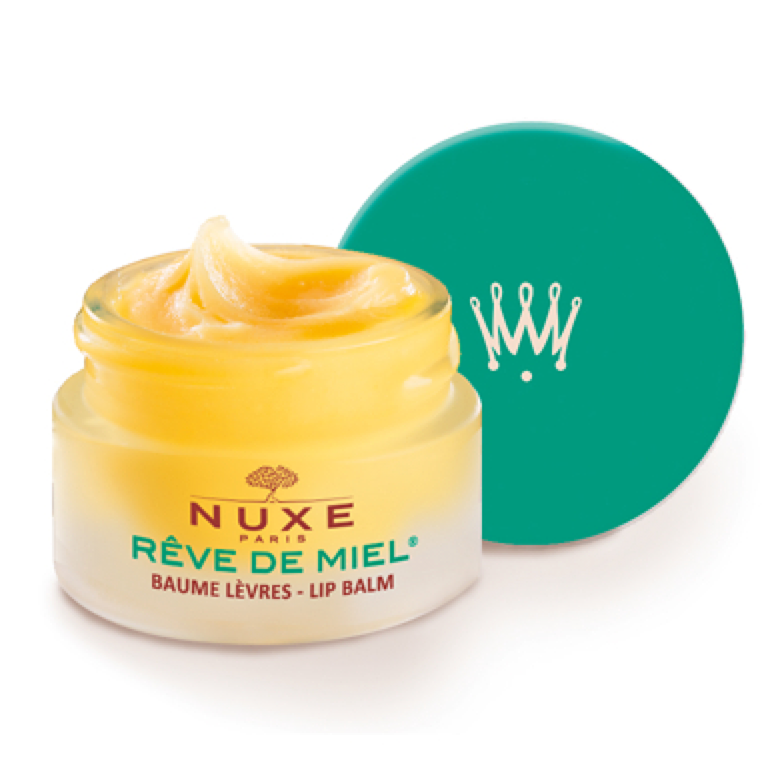 Nuxe Reve de miel Lip Balm. This is my favorite matte lip balm and I know that is one of the reasons why men love it so much. The other reason is that it doesn’t smell like bubblegum. It smells a little bit herbal, but nothing too intense. So to sum it all up – these are my TOP 3 lip balms. I do love them all, but if I had to choose just one – I would go with the Elizabeth Arden Eight hour cream. It is just so incredibly moisturizing. I know the Elisabeth Arden one is a bit pricey, but it is one of those products that really is worth every penny. It is also great when you have sunburn or mild eczema. So there you go. I really hope that this information helps at least one of you out. P.S. I have a little tip for you. When you do have extremely dehydrated and chapped lips, please scrub them with any lip scrub first. I have heard this one is really good (LINK), but any lip scrub will do. to be honest I’m sure you even can make your very own lips scrub, just take some brown sugar and mix in in some honey. Then soak your towel in hot water, apply the scrub on your lips and gently scrub them for few seconds – that should do the trick. Once that is done, apply the lip balm. I can promise you, that you will notice the huge difference yourself.